The Cook Islands follows the Westminster system of government. The Parliament consists of a single chamber of 24 elected members, who are voted in under a “first-past the post” electoral system. Elections are held every four years, with the last general election held in July 2014. The Ministry of Finance & Economic Management is the relevant Electoral management Body in the country. In 2014, 7 female candidates stood in the July general elections out of the 52 candidates. From the official 2014 election results, 4 of the 7 women that stood for elections were successfully elected into Parliament. Honorable Ms Nikki Rattle, the Speaker of the House of Parliament was elected by members of Parliament on 8th October 2014, making it her second term as Speaker of the House of Parliament. She was first elected as Speaker in 2012 following the passing of the late Speaker, Sir Geoffrey Henry. Cook Islands held it latest general elections on 14th June 2018. Of the 58 candidates, 12 were women (20.5%). Four women were elected into Parliament: Hon. Selina Napa, Hon. Tetangi Matapo and Hon. Te Hani Brown of the Democratic Party, and Independent Hon. Rose Brown. This is the same number of women MPs as in the previous parliament (16.6%). 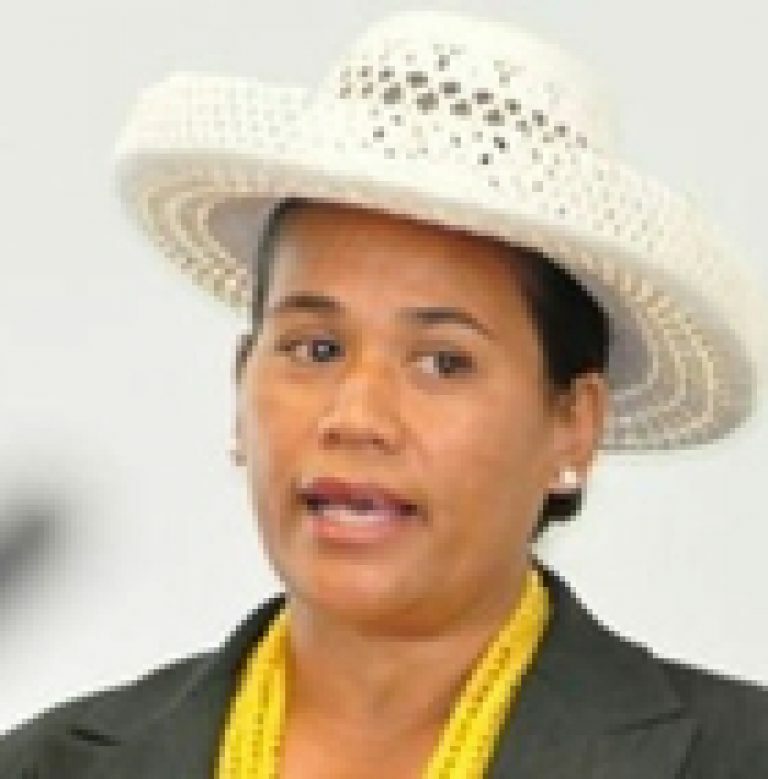 Following a Court of appeal decision on the Rakahanga Constituency in December 2018, Hon Tina Browne became the fifth women MP elected to Parliament. Hon. 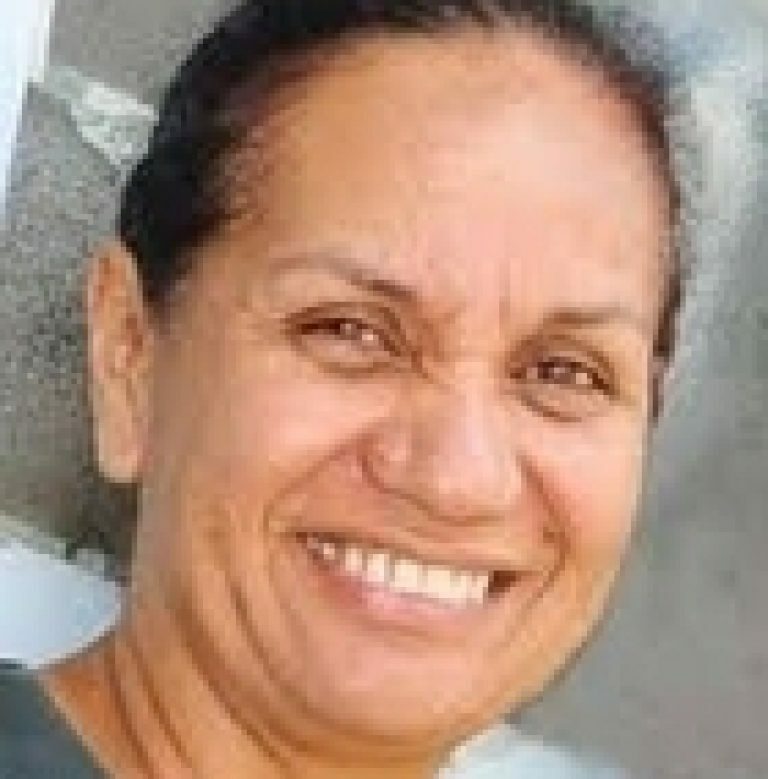 Te Hani Brown is the newcomer following the 2018 elections, with the three other women MPs returned in their seats. 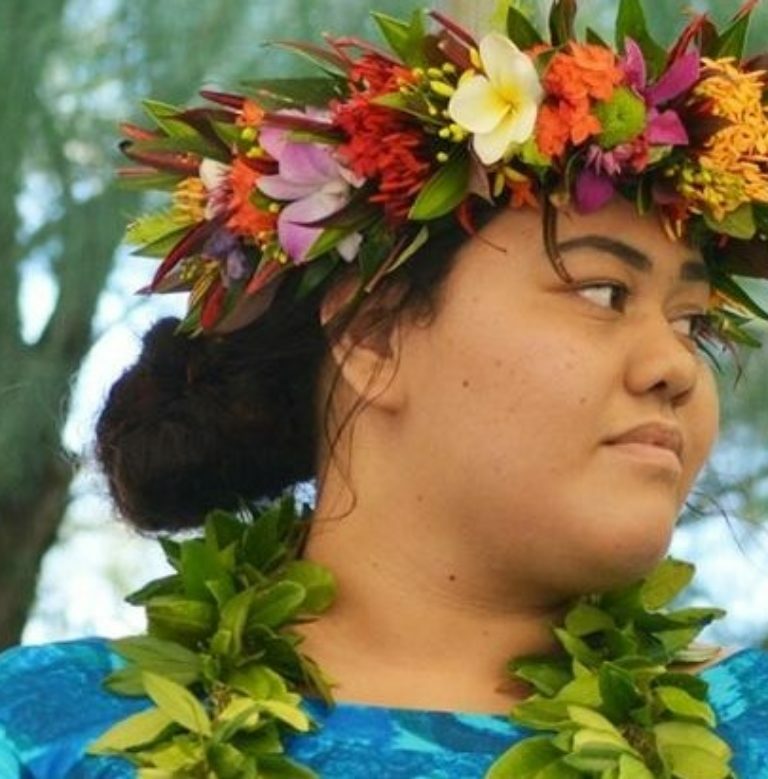 At 22 years old, Te Hani, who joins her mother Rose Brown as an MP, is the youngest MP in the Parliament and one of the youngest MPs in the world. Both major political parties fell short of an overall majority. The Cook Islands Party, while having 10 seats to the Democratic Party’s 11, was able to make an agreement with the two Independents and the One Cook Islands Party member to reach the 13 seats needed to form a government. Rose Brown has been appointed Minister of Health, as well as holding the portfolios of Justice and Agriculture, meaning that the Cabinet now has a woman Minister. There are a number of election petitions and one recount outstanding, so the Cook Islands Party-led government is a caretaker coalition one until the petitions and recount are decided. 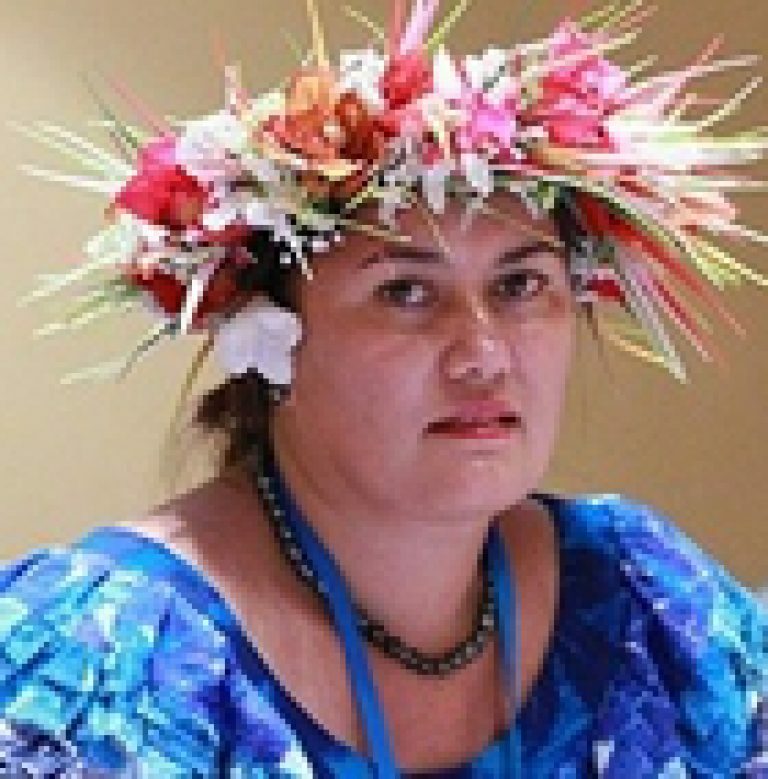 In the previous term of parliament, with support from UNDP, the women MPs formed the Cook Islands Women Parliamentarians Caucus, with the vision of promoting gender equality and of increasing women’s political participation. The current women MPs will meet in due course to set the direction and workplan of the caucus for this term. Due the passing away of Democratic MP Tony Armstrong, a by-election was scheduled for Ivirua constituency on 21st January 2019. Four candidates contested this small seat of approximately 83 voters, with Agnes Helen Armstrong, wife of the late Tony Armstrong standing under the Democratic Party. She was successfully elected with 48 votes. 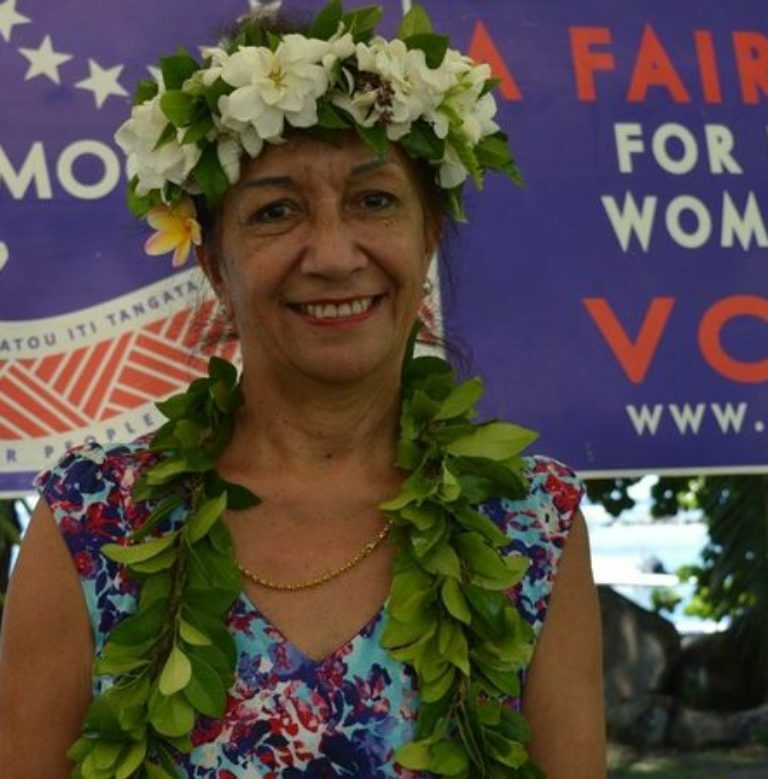 The other three candidates included former Deputy PM Teariki Heather (4 votes), and Daryl Elima Rairi (30 votes) standing under the Cook Islands United Party, and Independent candidate Jason Tangi Teremoana (1 vote). 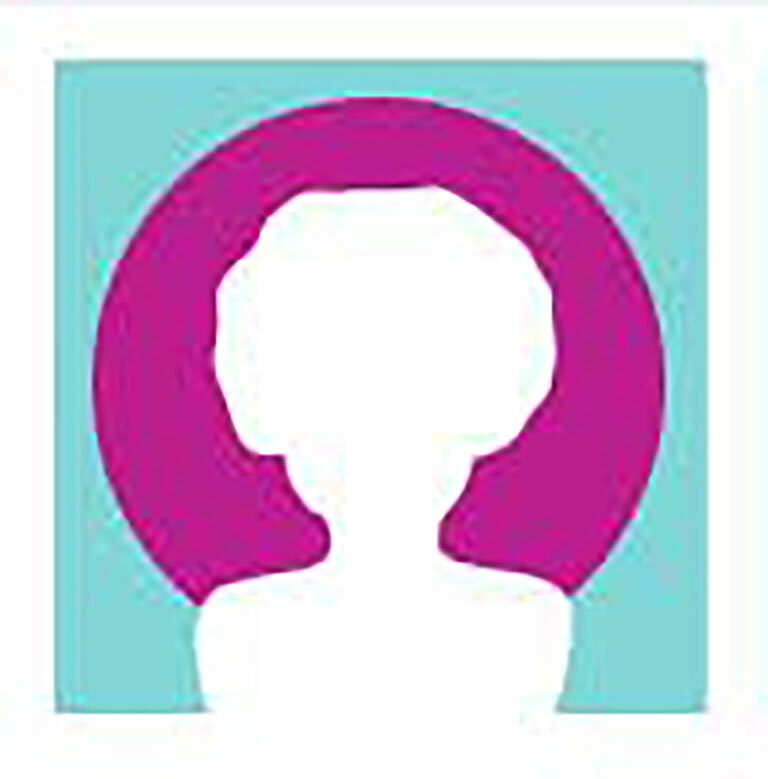 The results of the Ivirua by-election takes the number of women MPs to 6 out of 24 MPs (25%).